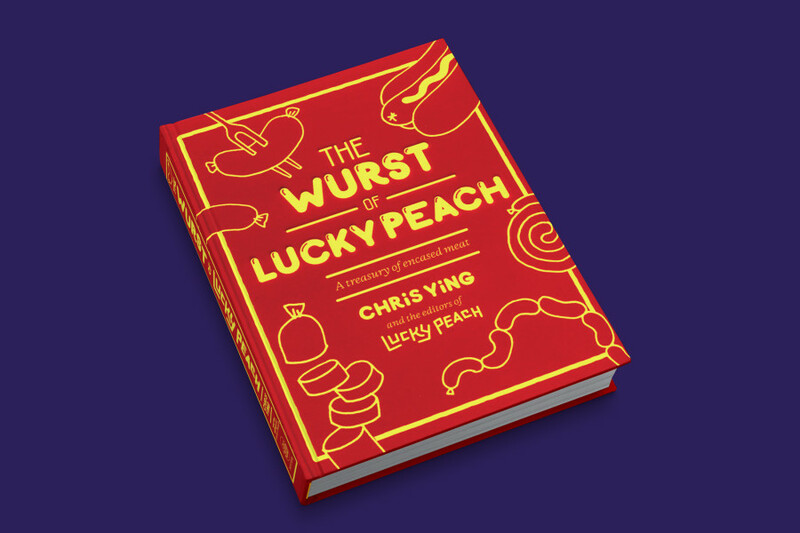 In this episode of Eat Your Words, Cathy talks to Lucky Peach editors Chris Ying and Rachel Khong about their new cookbook, The Wurst of Lucky Peach: A Treasury of Encased Meat. Chris and Rachel talk about their “sausage quest” around the world to North America, South America, Europe, Australia, Africa and Asia to find sausages they wanted to celebrate in their cookbook. Listen to find out about Rachel’s love for the danger dog and what continent has the fewest endemic sausages.